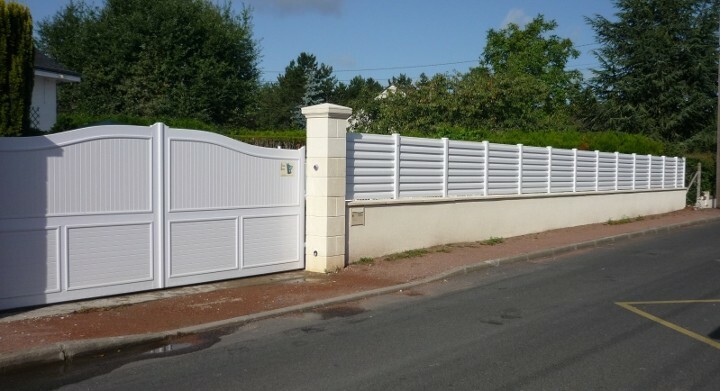 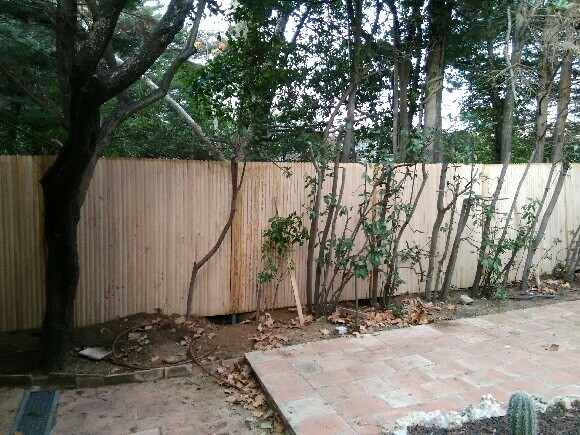 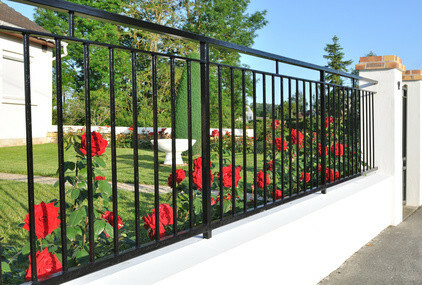 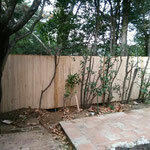 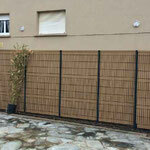 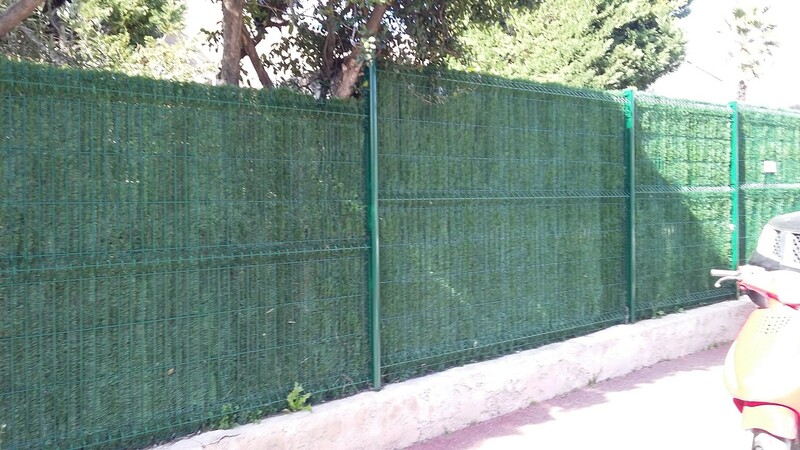 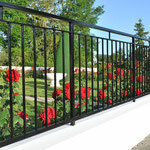 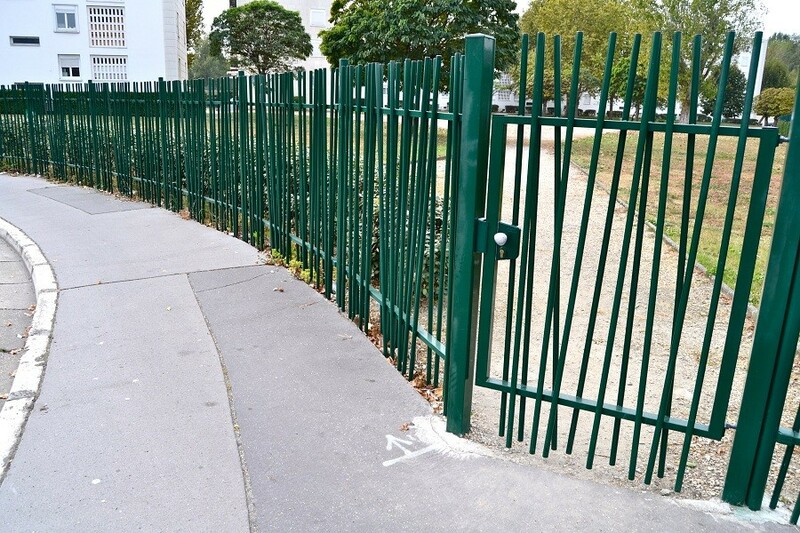 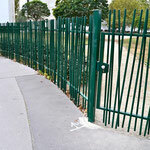 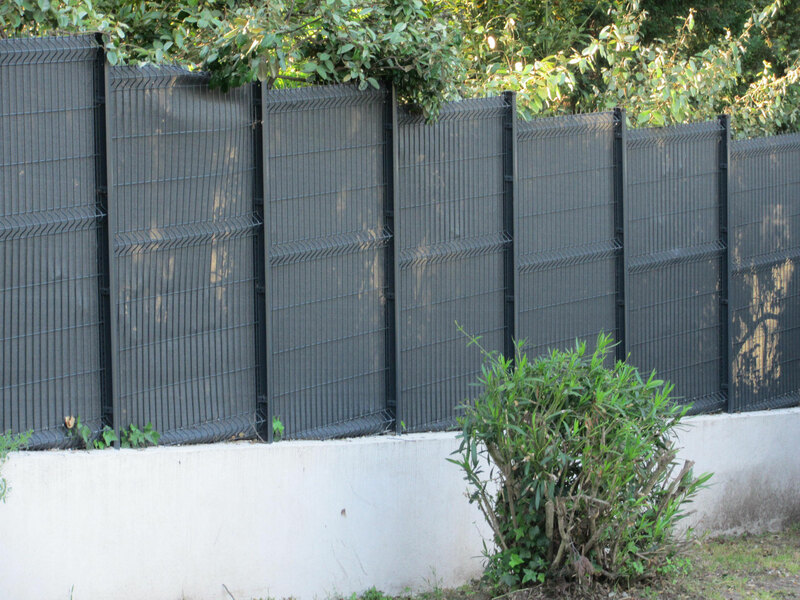 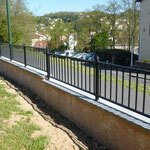 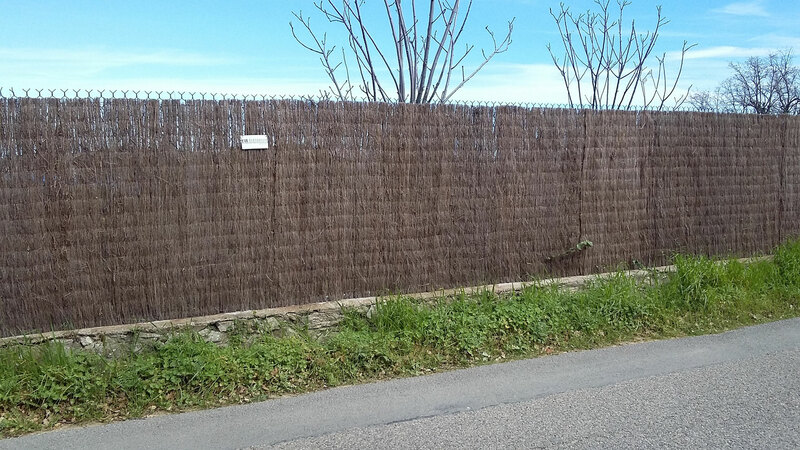 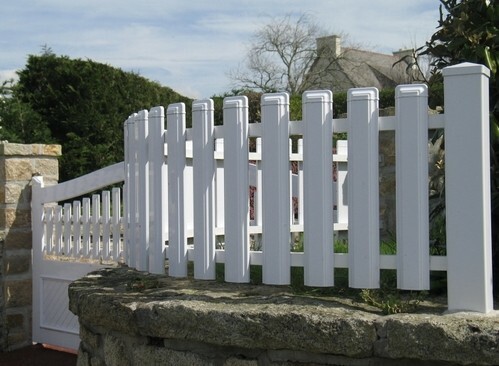 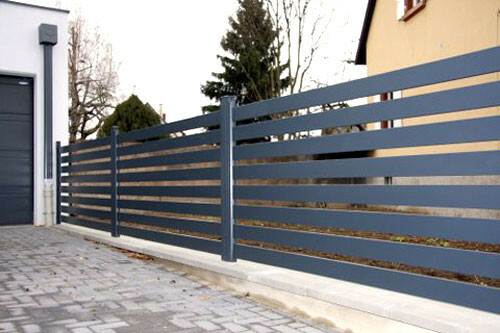 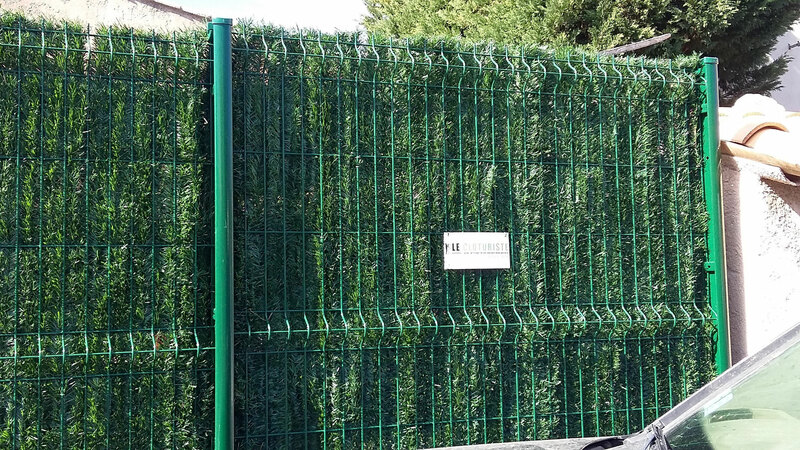 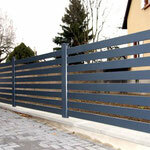 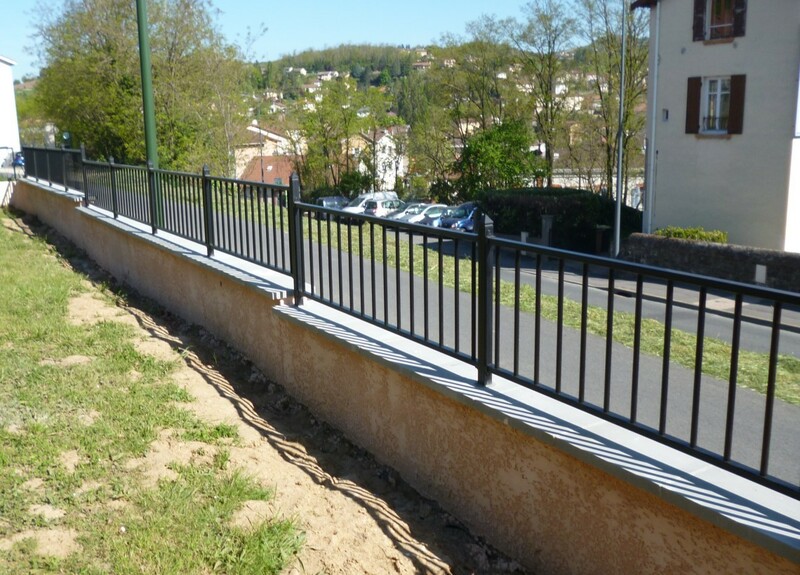 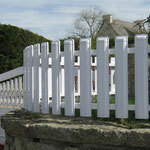 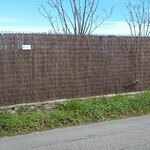 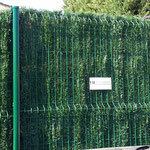 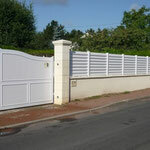 A fence must integrate with the existing environment and harmonize perfectly with the gate. 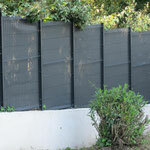 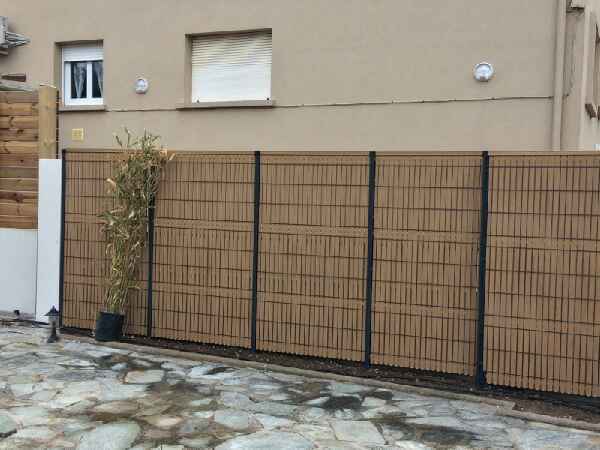 You have a fence and you wish to isolate you from the neighbors ? 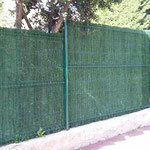 It is the most aesthetic solution to protect you from inquisitive eyes and wind.